Comments: This embryo cow is from a line with character, muscling and structural correctness. 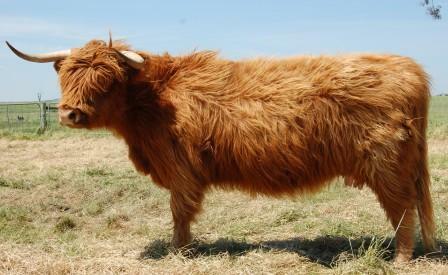 Morag is very quiet, has plenty of hair & a beautiful head shape. She has excellent fill across the plates and a very tidy udder. 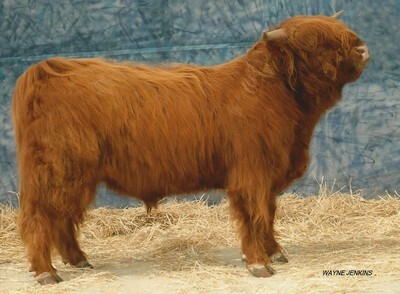 She has the potential to produce some well fleshed & traditional calves with pedigrees to match.